Over 80 percent of House Democrats agree that it’s time. In a basement room of the US Capitol on Wednesday, a cluster of House Democrats gathered to announce legislation that would revamp the Social Security system, by both increasing benefits and extending the life of the program. It didn’t—and won’t—get much attention, as the Senate was busy nuking the filibuster and installing a new Supreme Court justice this week, and as the president potentially blathered his way into a serious escalation in Syria. But Democrats won’t be out of power forever, and an effort to reshape the country’s most important social insurance program gathered considerable momentum in that basement room. When very similar legislation was introduced in 2015, a little over half of the Democratic caucus co-sponsored it. Now, over 80 percent of House Democrats—156 members—are backing the bill. And this comes just four years after a Democratic president put Social Security cuts in his budget proposal. 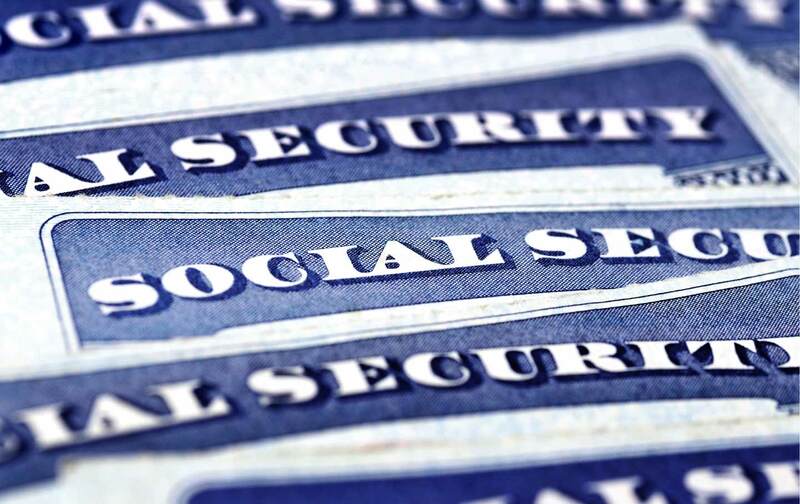 The “Social Security 2100” act, spearheaded by Representative John Larson of Connecticut, has a few elements that would increase overall benefits. The first is a straightforward benefit increase, across the board, that would amount to a 2 percent increase of the average benefit. The legislation would also change the inflation measure by which the government decides how much to automatically increase benefits each year. Right now, the government uses the Consumer Price Index for Urban Wage Earners and Clerical Workers (CPI-W) to calculate Social Security benefits. Obama repeatedly proposed using a less generous inflation formula, chained CPI, that would have increased benefits more slowly. But the “Social Security 2100” bill would use CPI-E—an inflation index specifically targeted to elderly Americans, who have different costs than the rest of the populace. This likely would lead to greater cost-of-living increases for elderly Americans, who have been poorly served by an inflation index based on the cost of living for urban workers. For example, if gas prices are dropping, inflation is low, and the cost of living doesn’t change much, there is no bump in Social Security benefits. (That happened in 2015.) But many seniors don’t drive, aren’t affected much by gas prices, but do see the costs of medicine and health care continue to rise steeply. The new inflation index would more accurately measure those costs. Finally, the bill would provide a tax cut for about 11 million Social Security recipients. Under current law, recipients are taxed for their benefits if they have non-Social Security income over $25,000, or $32,000 for couples. This would raise those thresholds to $50,000 and $100,000, respectively. Conservatives often rail about a (phony) Social Security crisis that demands benefit cuts, and would no doubt charge that a benefit increase would exacerbate the problem. But the “Social Security 2100” bill aims to actually extend the life of the program even with the benefit increase by also increasing contributions. Right now, payroll taxes are not collected on income over $127,200. The bill would raise that cap to $400,000, and then overtime scrap the cap altogether. But it would also ask everyone to pitch in, not just the wealthy—a gradual increase in worker and employer contributions would take place, eventually raising payroll taxes from 6.2 percent today to 7.4 percent by 2042. Average workers would pay about 50 cents more per week each year, according the author’s estimates. This would extend Social Security solvency past the mandated 75-year window all the way to the turn of the next century, even with the benefit increases—hence the bill’s title. Larson said Wednesday, perhaps sincerely, that he thought he had “an ally in the White House,” since Trump had promised to protect Social Security. In reality, the chances of Trump—-or more specifically, House Republicans—agreeing to this bill are infinitesimal to non-existent, since they are currently locked in a furious intraparty debate about how severely to cut health insurance coverage, not expand the benefit. While not many people are paying attention, Congressional Democrats are overwhelmingly organizing around the idea of expanded social insurance, from increasing Social Security benefits to debt-free college to expanding Medicare to all citizens. They are also signing onto specific pieces of legislation that provide the bones of any future enactment: how much benefits go up, who gets them, and how it’s paid for. Right now this is happening in basement conference rooms without many cameras. But when the political winds shift, these bills might soon find themselves upstairs on the House floor.